Opportunity knocks! Raze or renovate this cozy one-bedroom Cottage near Pleasant pond. 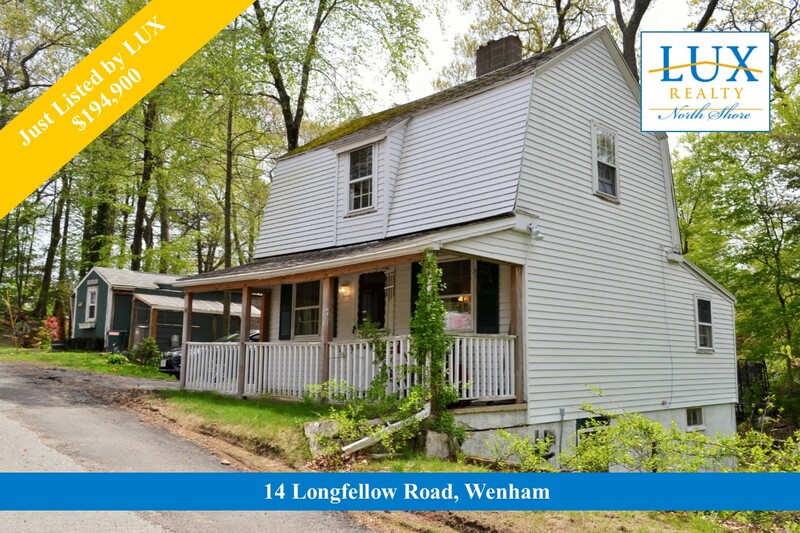 Located in a country setting, this home features a living room with hardwood floors and stone fireplace, charming eat-in kitchen, and an upstairs bedroom with exposed beams. Being sold "as-is" this property offers endless potential. 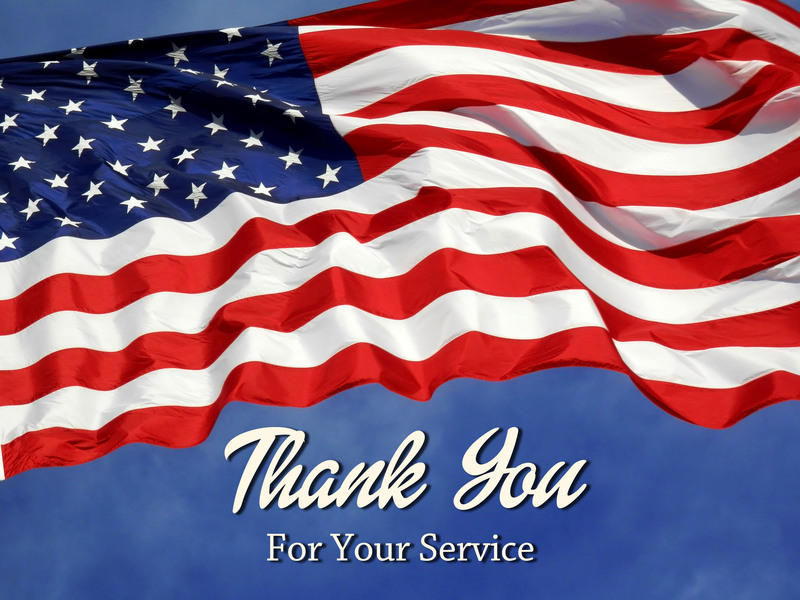 For more information contact The Pizzo Johanson Team today! Thinking about downsizing? 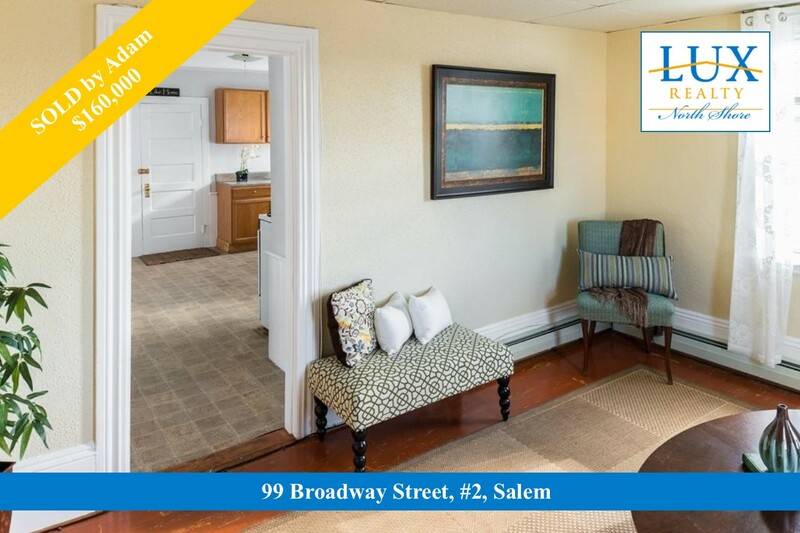 LUX REALTOR® Joy Munoz just listed this spacious Condo in the popular Olde Salem Village Condo complex. Featuring a sunny living area with a vaulted ceiling and wood burning stove, this 3 bedroom/3 bath home offers an eat-in kitchen, plentiful storage, and a private deck. All this including a 1st floor master suite and laundry too! Isn't it it time for a maintenance-free lifestyle? Get moving and call Joy today! 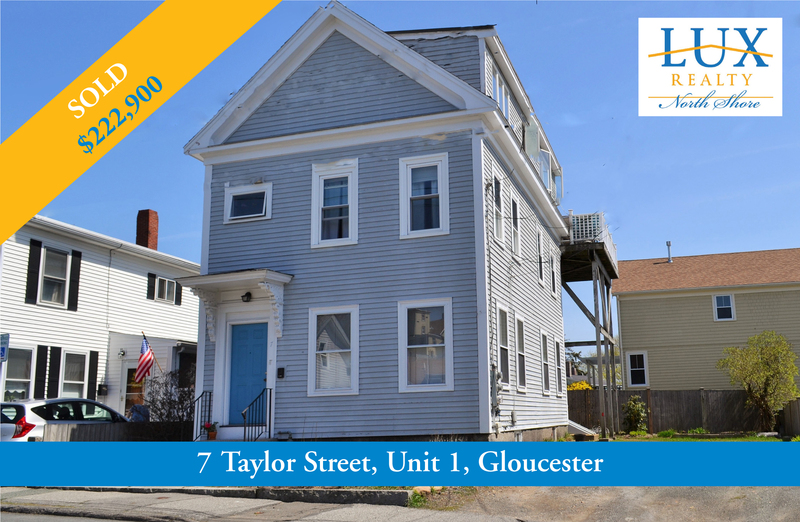 For more details and open house info click on the photo! 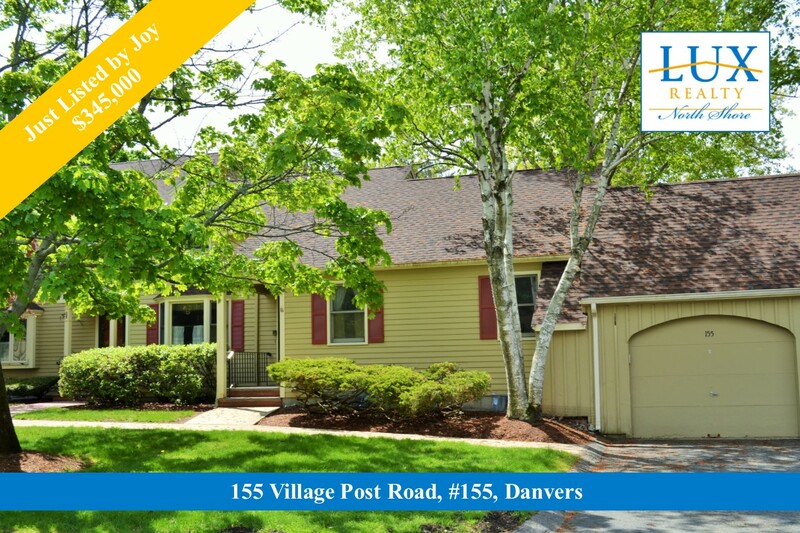 For more Danvers Open Houses click here! 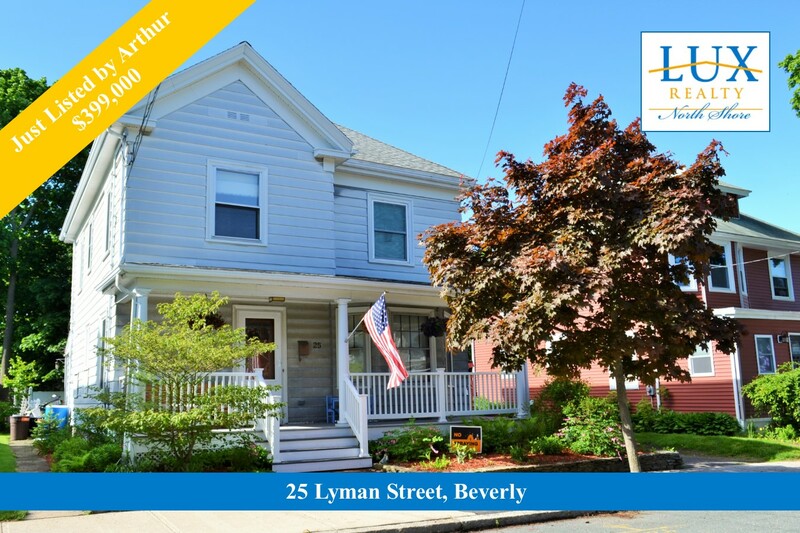 LUX REALTOR®, Linda O'Connor assisted her Buyers in purchasing their dream home in Historic Salem. 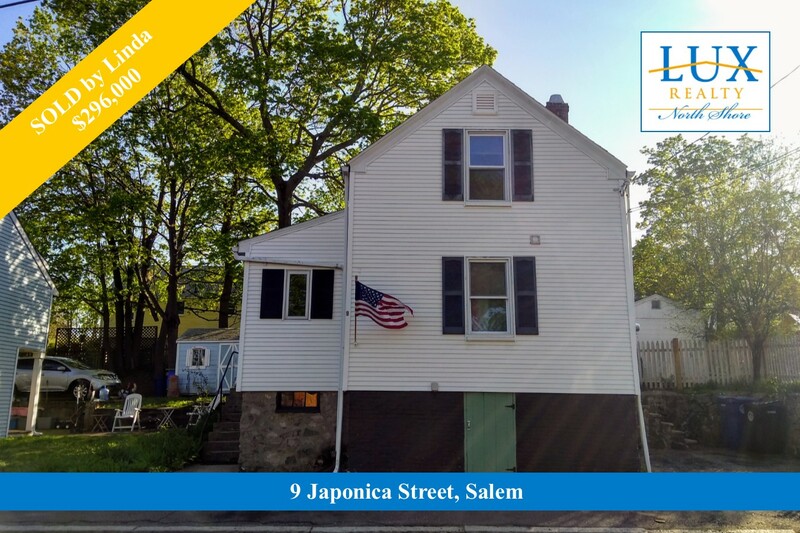 9 Japonica Street is a quaint Colonial built in 1890 and is conveniently located in the Mack Park area. For more details of the home please click on the photo.